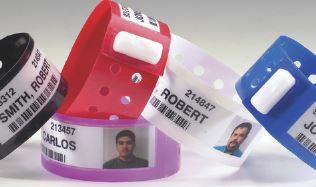 Clincher® wristbands are laminated with inmate photo and information sealed inside. 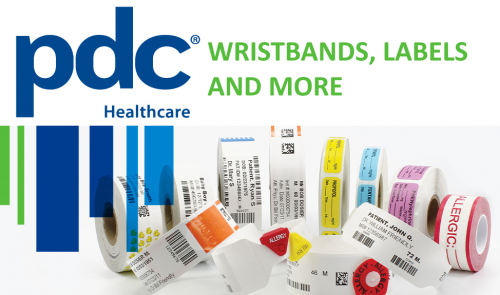 PDC Clincher Inmate Identification wristbands are the preferred choice for law enforcement facilities, including prisons, jails, detention centers, and correctional institutions. 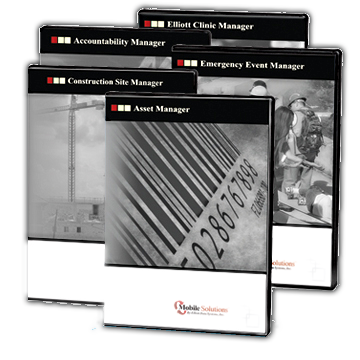 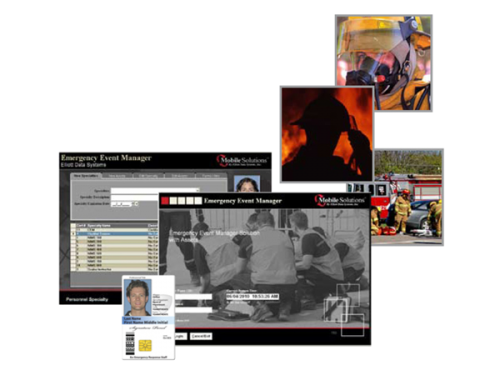 Clincher inmate identification products help to ensure optimal identification, security, access control, and classification for corrections applications. 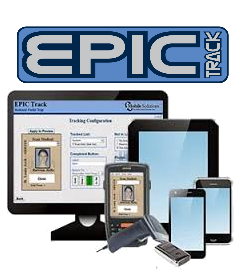 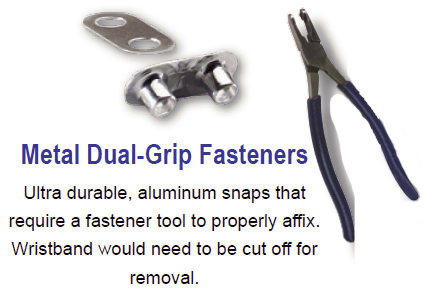 For security purposes, Clincher products are sold exclusively to law enforcement agencies. 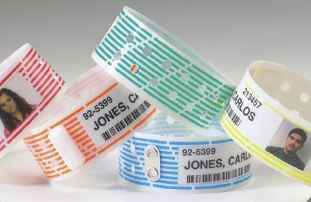 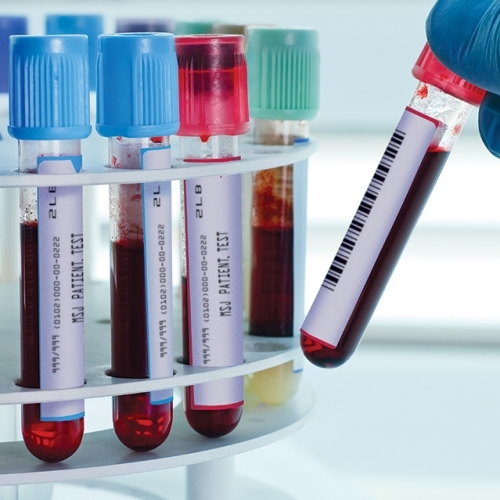 Clincher V wristbands accommodate printed inmate data, as well as black-and-white or color photos, and are fully compatible with video imaging systems. 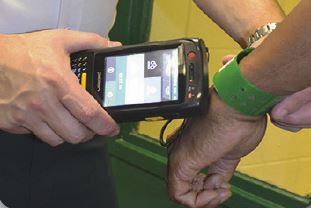 Unlike ID badges or cards, Clincher wristbands remain on the inmates at all times (during transportation, exercise, movement within the facility, showers, etc. 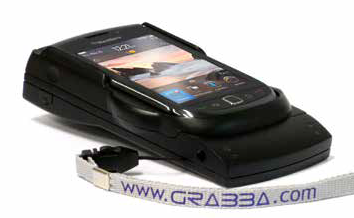 ), ensuring maximum security. 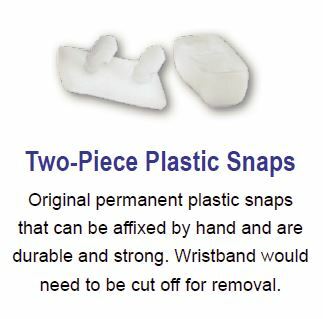 All wristbands are latex-free. 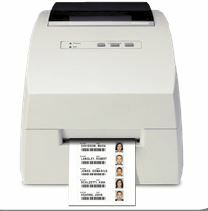 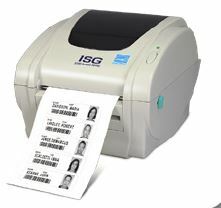 Bar Code Photo ID Ready – print inmate photo, information, and unique bar code on insert label, then laminate to securely seal within the wristband (PDC laminator sold separately). 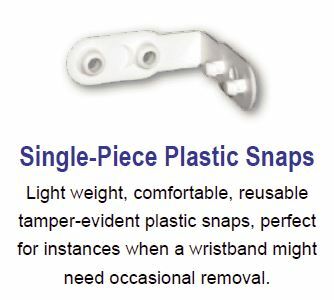 Strong, durable and tamper-resistant – Clincher multi-laminate material and single-use locking snap closure wristbands are extremely durable, rugged, tamper-resistant, and tamper-evident. 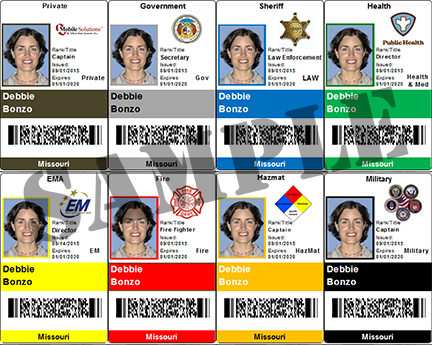 Up to 9 highly visible colors – Clincher wristbands help to effectively classify and categorize inmates by offenses, high-risk status, medical conditions, etc. 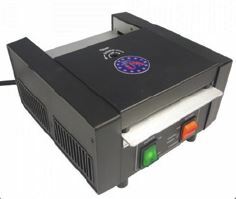 ISG Color Printer – used to print Color images on labels.